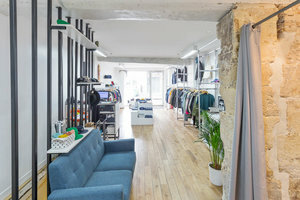 This charming 55 sq m shop space is located in Étienne Marcel in the popular shopping area in the 2nd Arrondissement, it is ideal for Pop-Up Stores. This space is a classic fashion boutique with display windows, modern interiors and a large display window. This functional space is ideal for brands looking for a simple operation. It is well-equipped for ready-to-wear retail with garment racks, counters and a storage area. 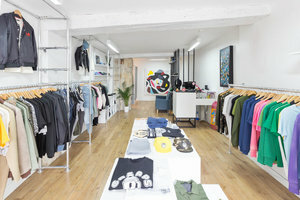 Located close to Rue Étienne Marcel, this space is surrounded by popular fashion brands, theatres, trendy shops and is an excellent space for creative brands to launch new collections.